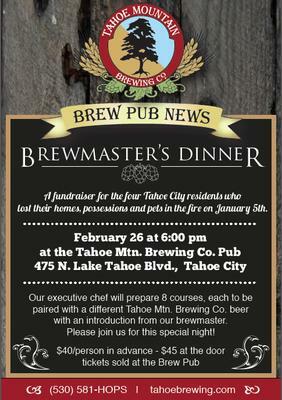 Brewmaster's Dinner & Fundraiser at Tahoe Brewing Co.
Our executive chef will prepare 8 courses, each to be paired with a different Tahoe Mtn. Brewing Co. beer with an introduction from our brewmaster. 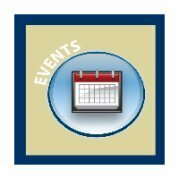 Please join us for this special night!